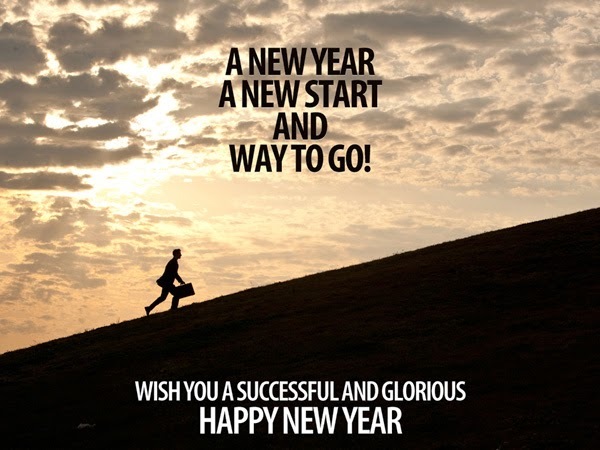 Here are collections of happy New Year quotes by celebrities, legends and famous individuals. You can send them to anyone as a New Year wish and don’t forget to share them with friends and family on Facebook, Google +, Twitter and other social networking sites because they will all love it. find you a better man.